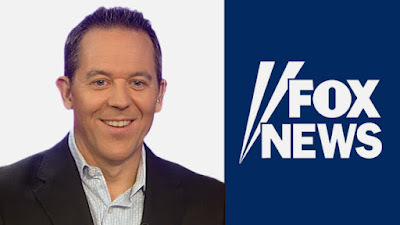 Greg Gutfeld offers his take on the liberal reaction to the ISIS-inspired shooting of a Philly cop in a clever and amusing video from his Fox News program. Nailed it! I wonder why so many people are so reluctant to call a spade a spade. Hmmmm. Yes, he did. Gutfeld is a clever guy.